Shout! Factory has partnered with Sesame Workshop to release a new Sesame Street DVD featuring everyone’s favorite fuzzy friend. Sesame Street — Elmo’s World: Elmo Explores is currently scheduled to be released Tuesday, Oct. 2 on DVD. 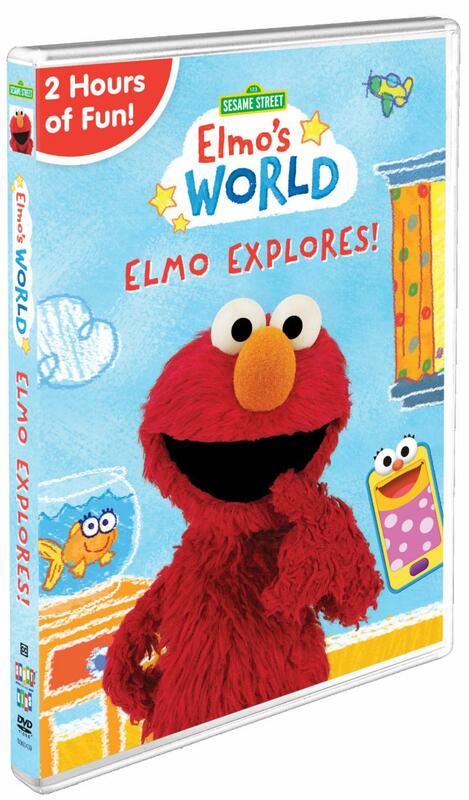 The single-disc presentation features two hours worth of Elmo’s World segments from Sesame Street. Topics such as painting, cooking and habitats are addressed throughout the collection, with help from Elmo’s friends Mr. Noodle, Smartie the smartphone and Elmo’s goldfish Goldie. Along with two hours of content, the DVD also features a handful of bonus material including extra episodes of Elmo’s World and two episodes of the Sesame Street spin-off, The Furchester Hotel. This marks the first time ever that the bonus Furchester Hotel episodes “The Count’s Vacation” and “Space Alien Party” have ever been released on DVD. The Furchester Hotel features Elmo and fellow Sesame Street favorite Cookie Monster along with the series’ lead cast, The Furchesters. The Furchesters — Funella Furchester, the owner of the “almost world class” hotel, her husband Furgus Fuzz, their daughter Phoebe Furchester-Fuzz and Isabel — do their best to meet their guests’ every need and request. Those efforts include lots of problem solving skills from which young audiences will learn. 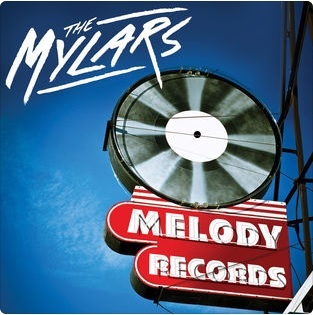 Independent rock band The Mylars unveiled the video for its latest single this week. The band debuted the video for its new single ‘Breathe Again’ via Pure Grain Audio. The catchy, guitar-driven song is included in the band’s most recent album, 2017’s Melody Records. It is a work that will appeal both musically and lyrically to fans of Lifehouse, Goo Goo Dolls, Vertical Horizon, Sister Hazel and other similar acts. Front man Danny Roselle explained the song’s lyrical theme in a recent interview, saying that the song focuses on taking chances and understanding everything that goes into taking those chances. ‘Breathe Again’ follows the release of the album’s lead single and video ‘Forever Done,’ last August and its follow-up, the video for the band’s cover of The Cars’ hit song ‘Let’s Go.’ Both songs are included in Melody Records, The Mylars’ debut album. The band also released a video for its cover of The Tories’ ‘Wonderful Life‘ this past December as a special Christmas gift to audiences. 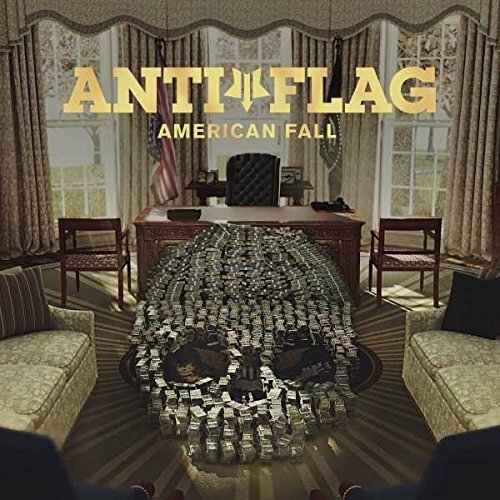 Anti-Flag has released yet another single from its latest album, American Fall. The band released the explicitly-titled song ‘Mr. Mother******.’ The song is streaming online now via Spotify, Apple Music, Google Play and all digital platforms. It is available for purchase online via iTunes and Amazon. Guitarist Chris #2 said of the song, which was originally a b-side for the band’s American Attraction picture disc, that it is meant to pay homage to certain social activist organizations. He added the song, creatively, was a reflection of the band trying something new in terms of its songwriting approach. Anti-Flag will embark on a new tour this spring and summer in support of American Fall. The two-month-long-plus tour is currently scheduled to run launch May 13 in Somerset, WI and run through July 15 in Tabor, Czech Republic. The tour includes three festival performances in May at Rock on the Range in Columbus, Ohio; Northern Invasion in Somerset, Wisconsin and Pouzza Fest in Montreal, Canada. To keep up with the latest sports and entertainment news and reviews, go online to http://www.facebook.com/philspicks and ‘Like” it. Fans can always keep up with the latest sports and entertainment news and reviews in the Phil’s Picks blog at https://philspicks.wordpress.com. 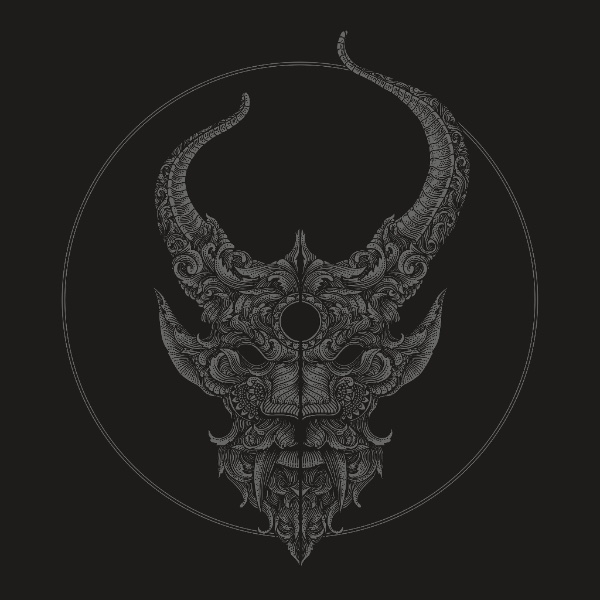 The wait is almost over for Demon Hunter’s next record. The band announced this week it will release its next full-length studio recording this spring. The record, Outlive, is the band’s eighth studio recording, will be released Friday, March 31 via Solid State Records. It can be pre-ordered online now here. Along with announcing the record’s release date, the band also unveiled the record’s track listing and cover art this week. The record will be presented with two separate cover designs. 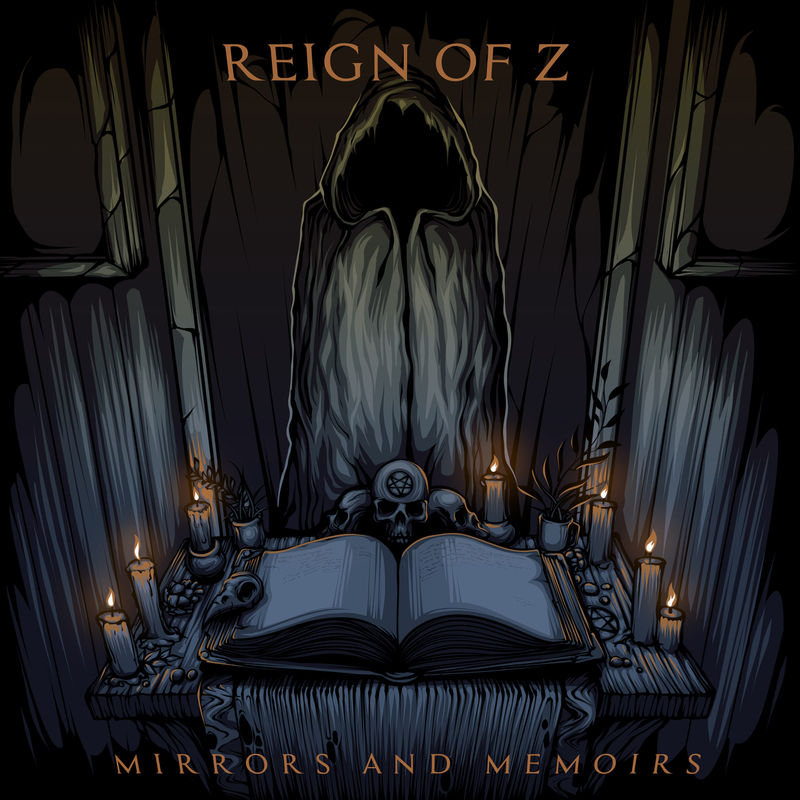 The primary design, pictured above, will be used for the record’s digital and physical release. The second design, pictured below, will be exclusive to the record’s 2-LP vinyl release. 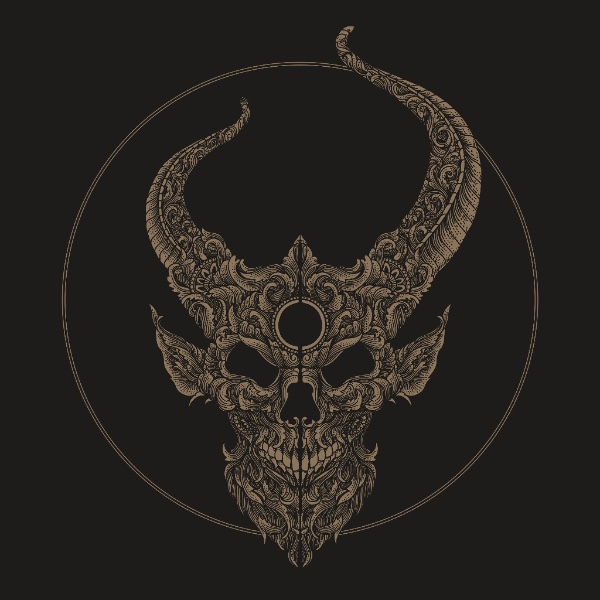 Along with its physical and digital releases, Demon Hunter will also release Outlive in a limited edition deluxe box set. The box set will feature the album in its entirety. The record will be complimented with two bonus tracks, behind-the-scenes DVD, photo cards, booklet, poster, bandana, ring and more. The whole thing is contained in a drawer-style box with metallic gold detail. The record’s track listing features 12 songs including its lead single, ‘Cold Winter Sun.’ Audiences can check out the song online now here. Front man Ryan said of the single’s debut early last December that he was happy to be able to share the song with the band’s fans. ‘Cold Winter Sun’ is available online now via iTunes, Amazon, Spotify, Google Play and Apple Music. Outlive’s full track listing is noted below. 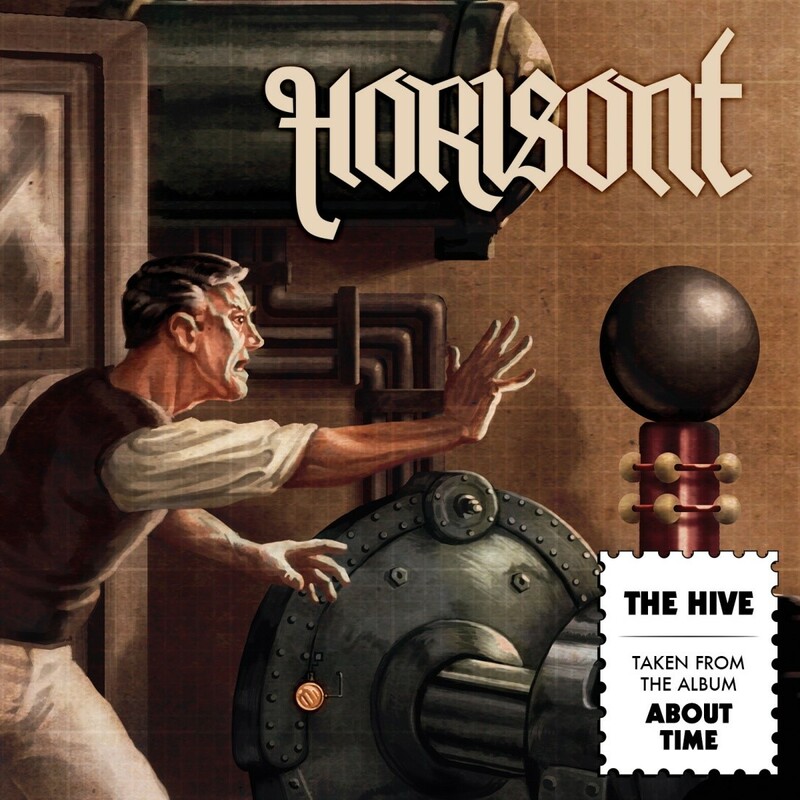 Horisont is giving audiences another glimpse into its upcoming album About Time. The band has unveiled the latest single from its upcoming album, which is currently slated for release Friday, February 3, 2017 via Century Media Records. The song is streaming online now via Century Media Records’ Youtube channel, Spotify, iTunes and Amazon. Just as with the album’s lead single ‘Electrical,’ this song takes audiences way back to rock’s golden era of the 1960sa and 70s with its arrangement. The song’s arrangement is centered on its keyboard line and dual guitar attack. Even the tone in exhibited in the drums harkens back to another era. About Time can be pre-ordered online now. It will be available as a special Edition Digipack platform exclusively in the EU, and as a Jewel Case CD platform in the United States and as gatefold vinyl and digital album. Those who pre-order the album now will get ‘The Hive’ and ‘Electrical’ as instant grat tracks. Horisont will hit the road in support of About Time for a European tour beginning March 16, 2017 in Hamburg, Germany. The band’s European tour currently runs through April 1, 2017 in Copenhagen, Denmark. The band’s current tour schedule is noted below. 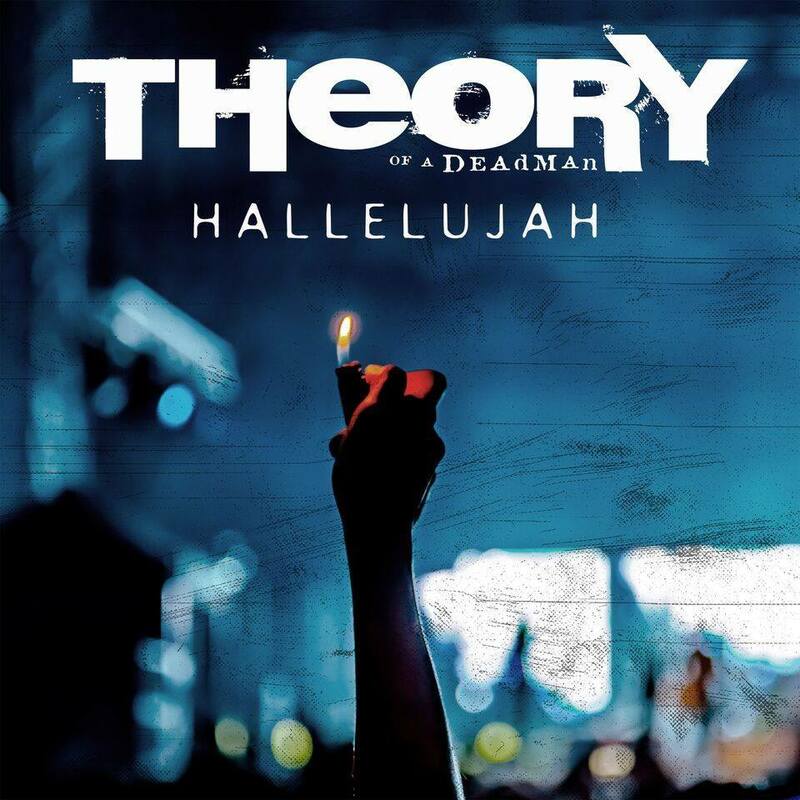 Theory of a Deadman has released a touching new video for its cover of Leonard Cohen’s timeless hit ‘Hallelujah in celebration of the holiday season. The video presents the story of front man Tyler Connolly’s adoption of an orphan kitten at Christmas time. It follows the pair’s friendship from the kitten’s youth right up to it’s adult life, with both showing great love for the other. There are no sad moments anywhere in this story, either. It is all happiness and will leave not a single eye dry. Audiences can check out the video here.